Our family-owned business was established in 1980. We have transformed from selling a few flowers and vegetables at the local farmers' market on the weekends, to a full blown year-round business that ships throughout the United States. 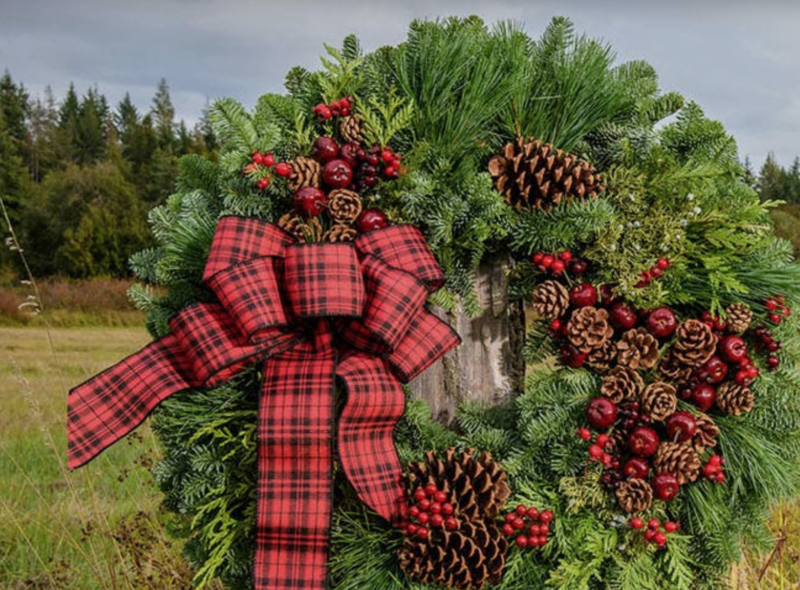 Our holiday Christmas wreaths are made with noble fir, juniper berries, incense cedar, variegated holly, salal and ponderosa pine cones. You can find us at The Olympia Farmers Market on Saturdays and Sundays in November and December.